SASAMI - SASAMI. Vinyl LP, CD. Bleep. 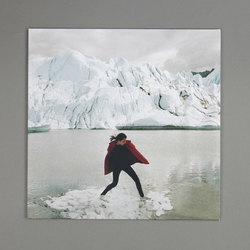 Cherry Glazerr keys/guitar player SASAMI drops her debut LP via Domino. 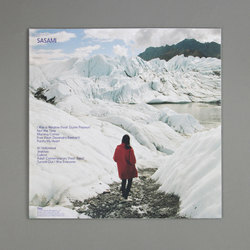 The ten tracks of SASAMI’s eponymous record were penned over the course of a year spent touring and newly single. As such, these songs are suffused with both the wistfulness of a break-up and the excitement of the open road. Musically SASAMI recalls a grungier version of Angel Olsen - indeed, what Olsen might sound like if Cherry Glazerr were her backing band. 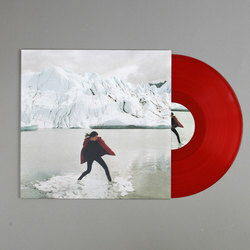 The record features Devendra Banhart, Soko and Beach Fossils’ Dustin Payseur.